About us, and about our work. 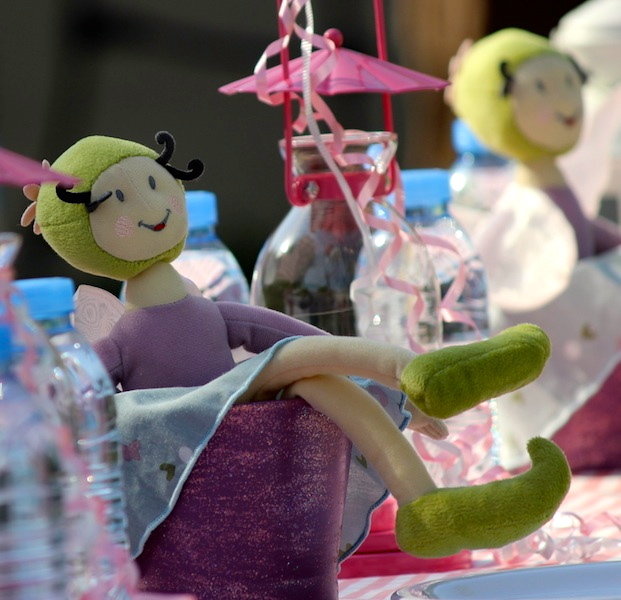 Polkadot Party Hire is a family owned business based in Dubai. We believe that parties should be all about the smiles on kids faces. As a boutique party hire service, we cater to parents who are seeking affordable options for throwing a great party at home. Yet, there’s no need to compromise on quality as our products are stylish and will add that special touch to your event to ensure it is memorable and unique. We specialise in Outdoor Cinema parties and Sleepover parties, however our range of products and services is large and includes many other options including Karaoke, Snack Kiosks, Furniture Rental, Balloons, Decorations and more! We work with families and party planners looking for additional support for larger events. We have many unique products not available before in Dubai. Call us. We’ll help make your event one to remember. All items under the “Party Rental Items – Pickup & Return only” are not eligible for delivery unless added on to another experience. Delivery/pickup of eligible products / services to residential addresses in Dubai is FREE for bookings of AED 1000 or more. Delivery/pickup to residential addresses in Dubai for bookings under AED 1000 is AED 100. Delivery to commercial premises or other locations other than residential addresses such attracts additional charges – please ask us about this at the time of booking. Delivery to other Emirates attracts additional charges – please enquire for rates. For bookings under AED 1000, full payment is required at the time of confirming the booking. For bookings over AED 1000 and more than 7 days ahead of the party date, we require 50% advance payment to confirm the booking, the balance payment must be settled minimum 3 days in advance of the party date. Payment is made online via secure e-invoice by any credit or debit card. A Refundable Bond / Security Deposit of AED 500 may be requested at our discretion depending upon the nature of the Booking. Our Terms and Conditions can be viewed in full here. Browse our site for all the products you need to add the extra touch – you can browse by package type, theme or by category of products. View our terms and conditions on the “About” page. Choose the products you like and add them to your ‘Wish List’. Alternatively send us an email or call us and let us know which products you like. When you’re done, go to the ‘Wish List’ page, add in your party details (date, timings, venue, event name, etc) and send it to us. A copy of your ‘Wish List’ will also be emailed to you. We will review your ‘Wish List’, check availability, prepare a quotation and send it to you. Decide on the final items you would like to hire, then confirm your booking. We deliver your items to you earlier on the day of the party and set everything up for you. Sit back and relax while we pick-up and take it all away again. Job done!